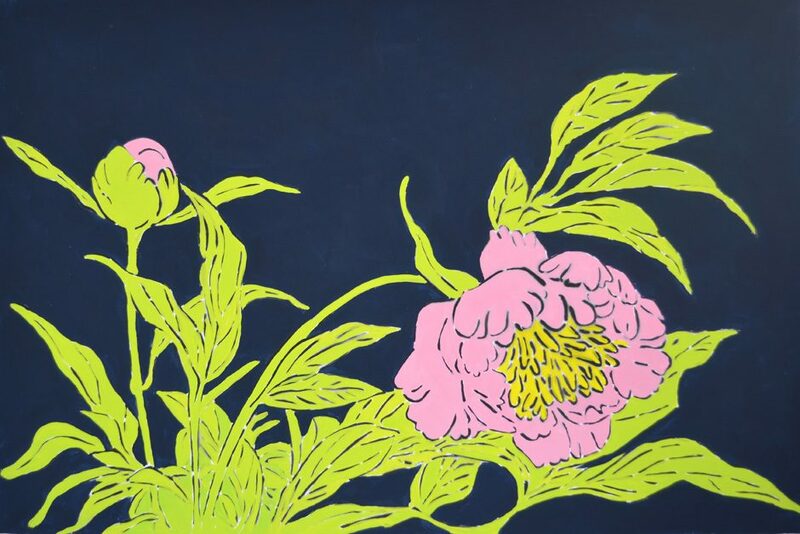 “Pickets and Peonies”, a solo show by Groveland Gallery artist Amy Rice, is currently on view at the Artistry in Bloomington, MN through April 23, 2017. A link to the exhibition page can be found here. A link to the City Pages review can be found here.